At Express Garage Doors we are experts in all facets of garage door repair. 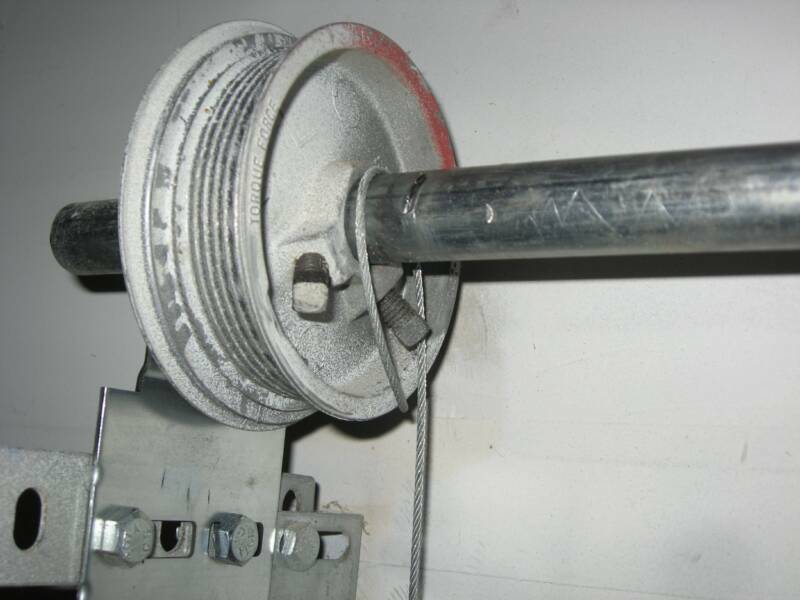 We can help you when your garage door cables become loose, break, or bend. In most instances we only need to adjust your cables to remove sag, and in turn eliminate most problems. But in some circumstances, a replacement of your cables along with your garage door springs is a more substantial and longer lasting fix to the problem at hand. From our extensive selection of garage door parts, we can provide you with new tracks or cables for your garage door which we will provide upon arrival! Give us a call today to get a completely free estimate over the phone and make an appointment, we provide 24/7, same day service to get your garage door back to working order as soon as possible.